for $278,000 with 4 bedrooms and 2 full baths, 1 half bath. This 2,877 square foot home was built in 2008. 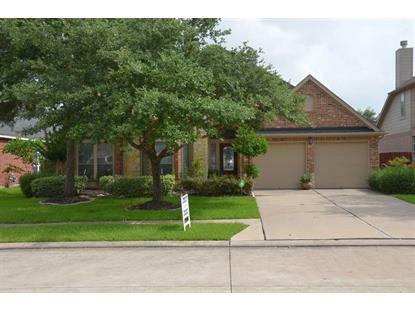 A gorgeous and very well maintained Perry Homes one-story home by the original owner. Has an impressive entry and high ceilings, as well as a study room with French doors. 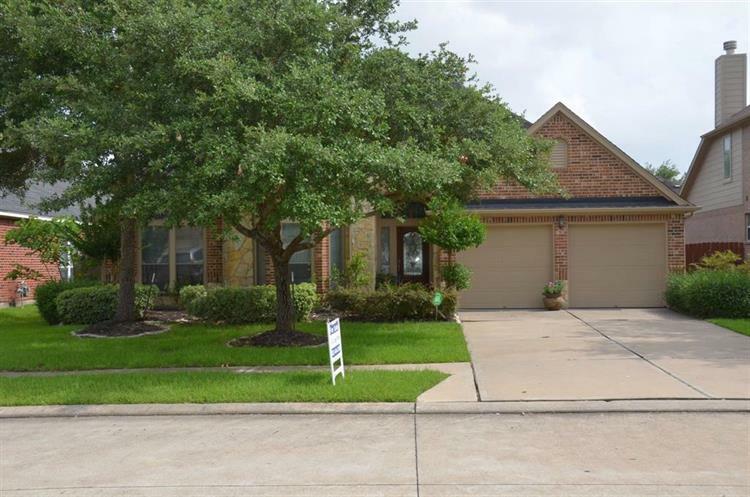 Its formal dining and big family room open up to a sunny breakfast area and wonderful gourmet kitchen with a center island that also acts as a breakfast bar, with granite counter tops and a gas range cook top. Master bath has a double sink, whirlpool tub, separate shower, and huge walk-in closet. Room sizes are overall approximate. It is a great place to call home - do not miss out on the opportunity to make this one yours! It has also NEVER FLOODED.